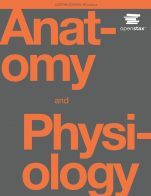 THIS BOOK WILL BE ARCHIVED ON OCTOBER 1, 2018, AS IT HAS BEEN REPLACED BY A NEW EDITION. 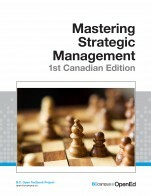 Based on International Financial Reporting Standards, this textbook was written by David Annand, EdD, MBA, CPA, CA, and Professor of Accounting in the Faculty of Business at Athabasca University. 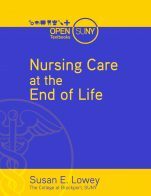 Each chapter includes questions and problems for review and feedback. Solutions are provided. 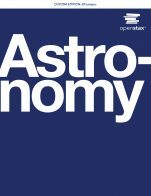 The text and ancillary materials are freely-sharable under a Creative Commons CC-BY-SA-NC licence. The e-text version is extensively bookmarked for easy access and onscreen reading. Suggested solutions are linked to the end-of-chapter material in this version. 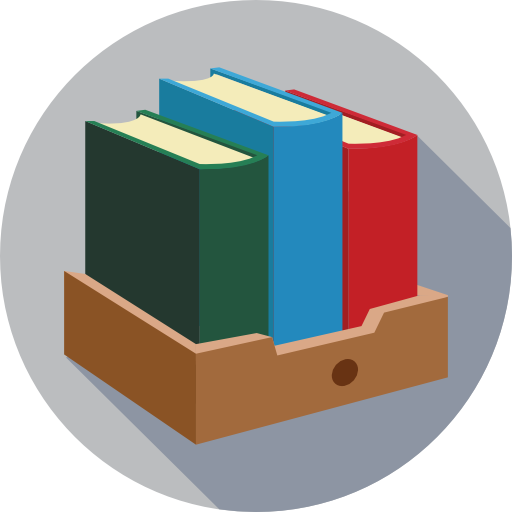 Text and student solutions manual files are also available that are suitable for printing. 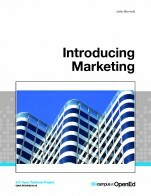 A student workbook provides formatted outlines for all problems contained in the text. Students can print outlines as they need them, and fill in responses manually. Four randomly-generated Excel-based exercises are available. 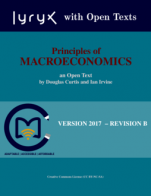 These provide unlimited review and feedback about a) recording transactions in a worksheet; b) recording journal entries and preparing financial statements; c) preparing adjusting and closing entries, and financial statements; and d) calculating depreciation and preparing journal entries for disposal of equipment. A comprehensive, randomly-generated case is also available. This requires the preparation of 18 different year-end adjusting entries and all four types of financial statements, and calculation and analysis of 16 different financial statement ratios. 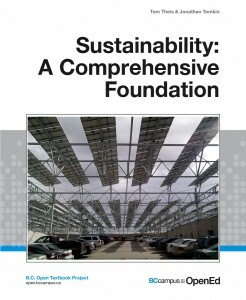 An example is included on this webpage. Unique exercises can be created for any number of individual students or groups upon request to davida@athabascau.ca. A 140-item exam bank, and a complete instructor’s solutions manual to all text and exam bank material are also available upon request to davida@athabascau.ca. In addition, a complete set of instructor PowerPoint slides has been developed by Lyryx Learning Inc. and adapted to this version of the text. 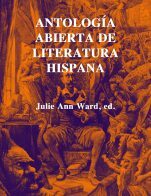 Files in this book were last updated on February 22, 2017 (version 2.2). For details on updates and edits, see the Versioning History page. You will use electricity daily. Vehicles and machinery are started and often operated by electricity. Electric tools make the performance of your job easier and more efficient. 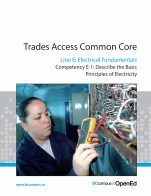 However, to use electricity safely and effectively, it is important to understand electricity’s terminology and principles.The following list of lines and competencies was generated with the goal of creating an entry-level trades training resource, while still offering the flexibility for lines to be used as stand-alone books. E-1 Describe the Basic Principles of Electricity, E-2 Identify Common Circuit Components and Their Symbols, E-3 Explain Wiring Connections, E-4 Use Multimeters. Special thanks to CAPER-BC (https://caperbc.ca/) for creating the audio recording for each Competency. Every job is different and may have special requirements. Anticipating these requirements and planning accordingly is vital to ensuring that you have the materials, tools, and time to complete the job. To do this effectively you will need to have a clear understanding of the overall job. You will need to know what materials are required and be able to record organized and accurate notes on the time and materials used when the job is complete. Planning ahead saves time and money and makes a job more profitable. Effectively managing time and resources, including materials, and keeping detailed notes is very important whether you are working for another company or on your own. It allows your company to be more competitive and also provides a good base for estimating the costs of similar jobs in the future. 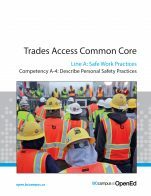 The following list of lines and competencies was generated with the goal of creating an entry-level trades training resource, while still offering the flexibility for lines to be used as stand-alone books. 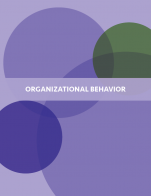 Line D – Organizational Skills. D-1 Solve Trades Mathematical Problems, D-2 Apply Science Concepts to Trades Applications, D-3 Read Drawings and Specifications, D-4 Use Codes, Regulations, and Standards, D-5 Use Manufacturer and Supplier Documentation, D-6 Plan Projects. 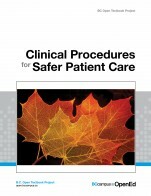 Special thanks to CAPER-BC (https://caperbc.ca/) for creating the audio recording for each Competency. No matter what your job is, you will need to communicate with other people. Your communication skills determine how successfully you receive and transmit information. Communication is arguably the most important of all life skills and plays a significant role in all aspects of work and home life. Communication is verbal, written, and non-verbal, and every gesture, voice inflection, or facial movement speaks volumes and conveys information to others. An effective communicator is also an active listener. Employers actively seek out Individuals who are good communicators. 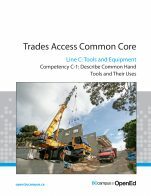 The following list of lines and competencies was generated with the goal of creating an entry-level trades training resource, while still offering the flexibility for lines to be used as stand-alone books. Line B – Employability Skills. B-1 Apply Study and Learning Skills, B-2 Describe Expectations and Responsibilities of Employers and Employees, B-3 Use Interpersonal Communication Skills, B-4 Describe the Apprenticeship System. Every learner has different abilities, backgrounds, and life experiences. Some individuals will be entering a trades program directly from high school as part of a dual-credit program or youth initiative and have limited experience outside of the classroom. Others may have been out ofthe formal education system for a number of years, but bring valuable years of work experience into the classroom. Regardless of where you are starting from, integral to your success in postsecondary education is developing effective study and learning skills. Time spent on these learning tasks will increase the effectiveness of time spent on all other learning tasks in your training program. 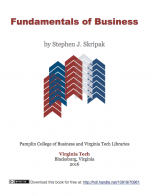 In addition, the techniques that you choose to adopt and the effective study routine that you develop will benefit you in lifelong learning, be it formal or informal, at school, on the job, or for your own personal interest. 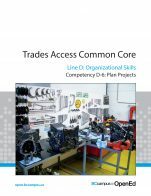 The following list of lines and competencies was generated with the goal of creating an entry-level trades training resource, while still offering the flexibility for lines to be used as stand-alone books. 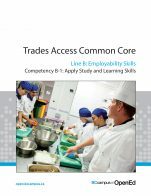 Line B – Employability Skills. B-1 Apply Study and Learning Skills, B-2 Describe Expectations and Responsibilities of Employers and Employees, B-3 Use Interpersonal Communication Skills, B-4 Describe the Apprenticeship System. Special thanks to CAPER-BC (https://caperbc.ca/) for creating the audio recording for each Competency.